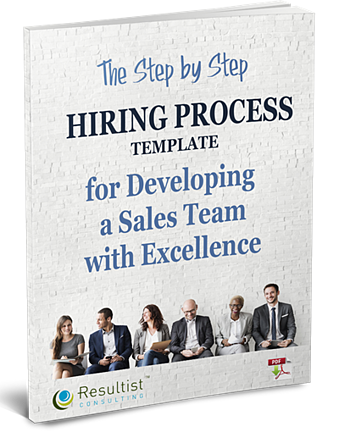 This ebook can be your guide during the hiring process as you develop a sales team of excellence. Developing a successful sales team is only possible if the right salespeople are in place. By using these hiring recommendations, you will be assured of creating the proper foundation for your team’s success. Please use the form to get instant access.